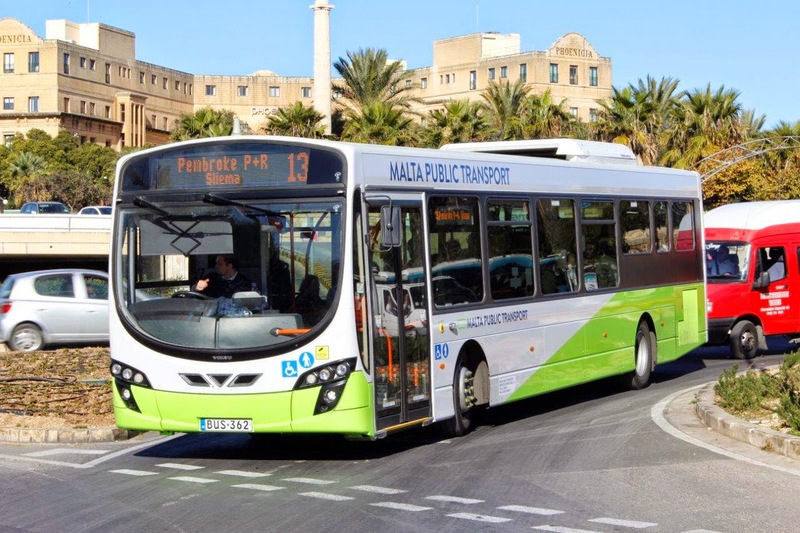 Autobuses de Leon officially took over the bus service in Malta on Thursday 8th January, retaining the name Malta Public Transport. Addressing a news conference, chairman Felipe Cosmen said the changes agreed upon would be implemented gradually over the next year. One of the major changes will be in the payment system with the introduction of a card similar to the Oyster Card in use in the UK. This system will be introduced in July. The idea is to encourage people not to buy their tickets on the bus, in order to improve efficiency and provide a faster service. The cost of trips will work out to be substantially cheaper for card holders. New routes and frequencies as announced last year will be phased in over the coming months and the company will employ 100 new drivers immediately and another 200 by the end of the year. Once the Unscheduled Bus Service contract is over at the end of the month, the company will temporarily rent 40 buses but will get 142 new Euro VI two-door 9.6 metre buses by the end of the first quarter. The company will be getting a subsidy of €23 million this year, which will go up to €29 million next year. James Piscopo, from Transport Malta, said that according to the contract there will not be automatic increases in fares to cover inflation. Inflation could be covered by an increase in fares, an increase in subsidy, or both, at the discretion of the authorities. He said that Arriva had wanted €45 million for the route network that would eventually be in place, a Maltese company had asked for €40 million and the Spaniards would be providing the service for €29 million. The company will have a total of 360 buses in use, about 100 more than Arriva had. 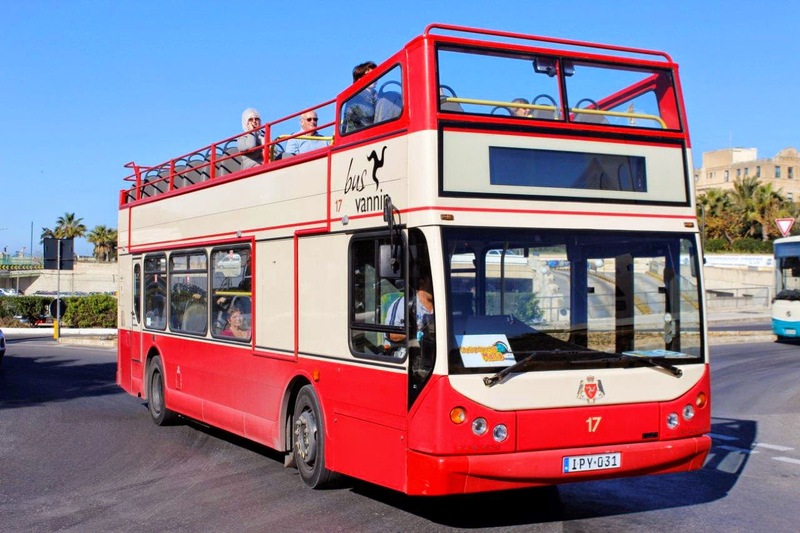 Public Transport Minister Joe Mizzi said the contract reached with Autobuses de Leon would be tabled in Parliament once it reconvened. He noted that there would be one system covering both Malta and Gozo. Spanish transport company ALESA, which yesterday took over the public transport service, does not expect to have Spanish bus drivers because it will recruit locally, company director Felipe Cosmen said yesterday. Speaking during a business breakfast for journalists, Mr Cosmen also said the company would not be using double decker buses. The ALESA director explained that the company is present in Europe, North and South America, Africa and Asia. He promised that the company will bring its international expertise to Malta. The company is currently making use of around 230 buses left over by Arriva and others introduced to the service in the past months. It will also be bringing over 140 new Euro VI buses, which have been "specifically designed for Malta." All buses will be equipped with CCTV cameras and a GPS tracker, which will allow the control room to monitor and manage the system in real time. The new buses will be 9.6 metres long and will have around 34 seats. They will also have two main doors, allowing for a swifter movement of passengers. Over time, all the older buses will be replaced by newer ones. The company will be adding some 3,000 seats to the network and will cover an additional 3 million kilometres a year. Around 40 new routes will be introduced and some others will change. The bus trips will also be more frequent. On 1st July the company will introduce the Intelligent Card System, similar to London's Oyster Card. The card, which can be topped up in a number of different ways, including online, will serve to discourage people from buying tickets on board buses, thus saving time on journeys. Mr Cosmen said the card would be given for free during the first year to encourage as many commuters as possible to have one. The system will be explained to the public in the coming weeks and months through a number of road shows. Passenger cards can either be topped up by a week or a month or by an amount of money chosen by the passengers. The monthly pass will cost €26, the same price as the current one, and will entitle passengers to an unlimited number of journeys. The on-board ticket will cost €1.50, which will increase to €2 in summer. Prices for Maltese and foreign passengers will be the same. A 7-day pass for children and Karta Anzjan holders will cost €2 instead of the current price of €2.30. A 30-day pass will cost €26 and €21 for students. A 90-day pass for students will cost €55. A single journey for card-holders will cost €0.75 and €0.25 for children and Karta Anzjan holders. Mr Cosmen said the company will use technology to better manage the public transport network. It will know how many passengers are boarding a certain route and, if need be, send more buses to that area. This will be especially important for localities like St Paul's Bay, where the population doubles in the summer. Mr Cosmen also announced that drivers will be given specialised training using driving simulators and will be taught to deal with a number of different scenarios. They will also be given behavioural training. At present the company has 750 employees. It is currently recruiting 100 more drivers and by the end of the year the number will reach a thousand. The ALESA director said that, while anyone can apply for a driver's job, recruitment will be carried out locally because the company prefers having Maltese drivers who are already familiar with the system. Also featured is a most recent arrival on the island in the sahpe of a former Isle of Man Dennis Trident double-decker. Still with full Bus Vannin livery and fleetnames intact the bus was immediately placed into service on the tourist trail.